We are all a little different than one another. Some short, some tall. Our shapes vary as well. 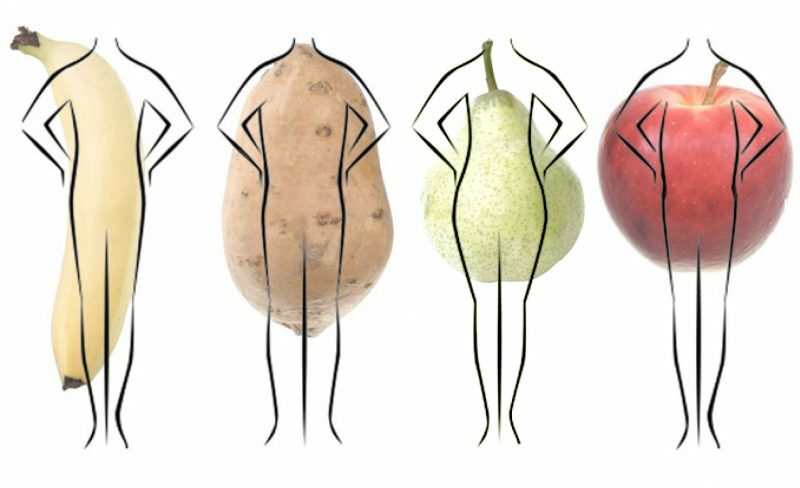 Because there are so many variations, it’s easiest to break down the body into four simple structures; BANANA SHAPE, POTATO SHAPE, PEAR SHAPE, and APPLE SHAPE. Where and how you carry your body fat and muscle is the first step in creating a plan to get into shape. Determining your body type is the start of a blue print or road map that will help solve the mystery in getting to your optimal shape.